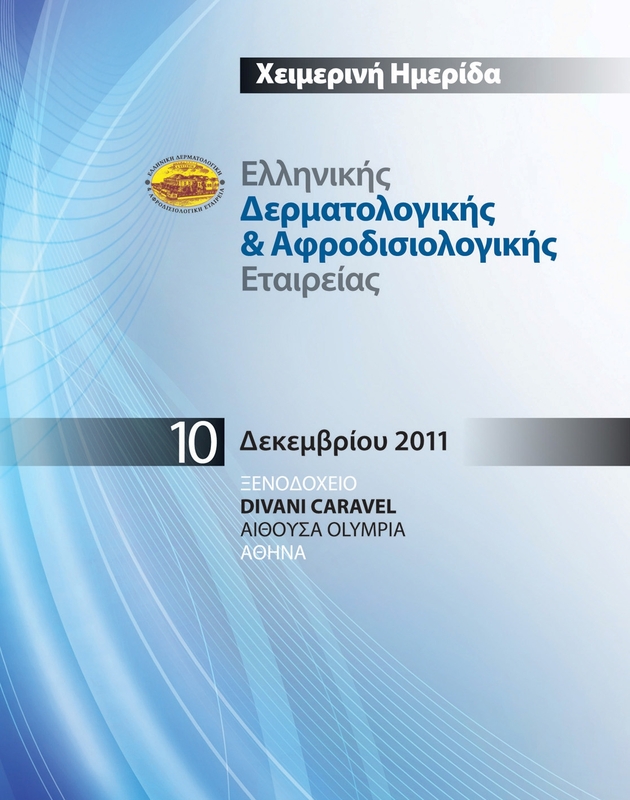 Interventional Cardiovascular Education (ICE) 2011. "In the context of its activity in promoting further education in medical science in Greece, the Hellenic Endocrine Society always seeks competent and qualified partners who share our views and do their job with professionalism and conscientiousness. Following the organization and conduct of the abovementioned Congress, we now strongly believe that Free Spirit company has definitely constituted one such partner for the Hellenic Endocrine Society."